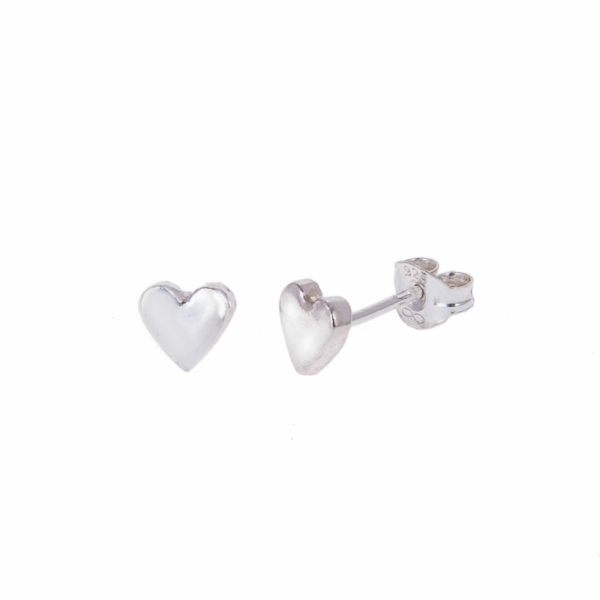 Whether it’s a date night, wedding, or just in your normal day, these little heart earrings are a lovely reminder of someone special, and are sure to make you smile when you wear them. 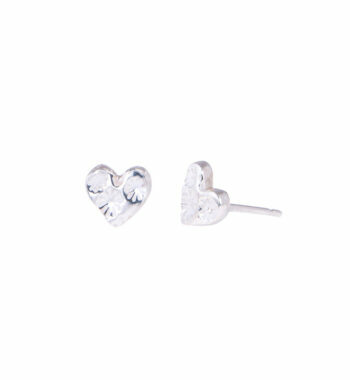 Each earring is carefully shaped by hand and made just for you, so there’s a really lovely feel to them. 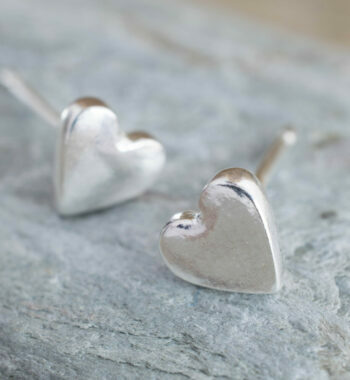 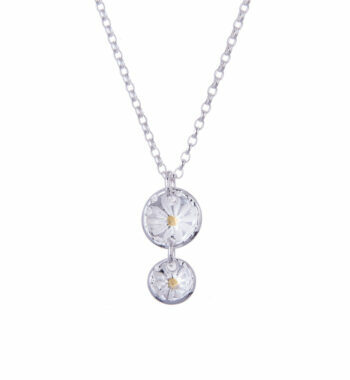 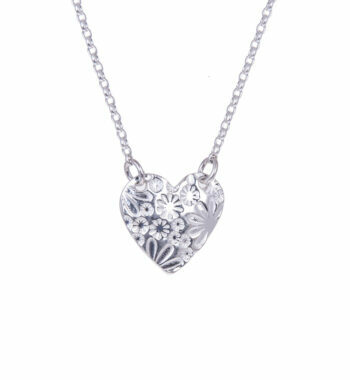 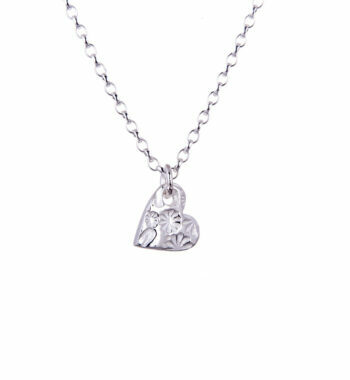 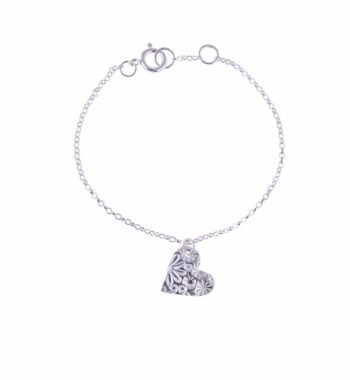 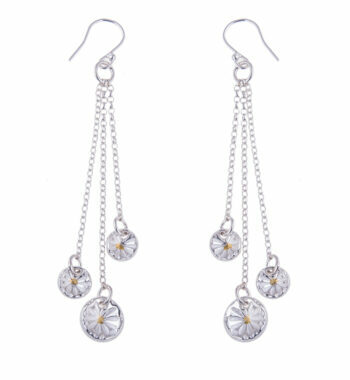 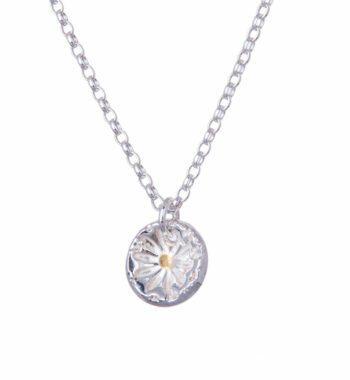 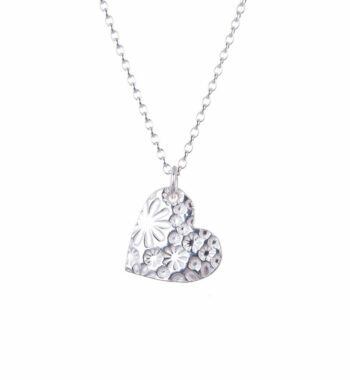 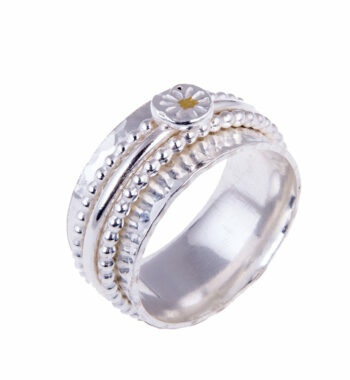 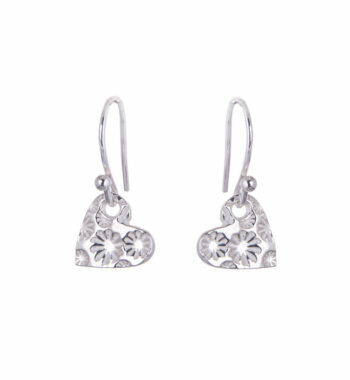 They make wonderful gifts for friends and family, or even as wedding jewellery for a relaxed bride and her bridesmaids. 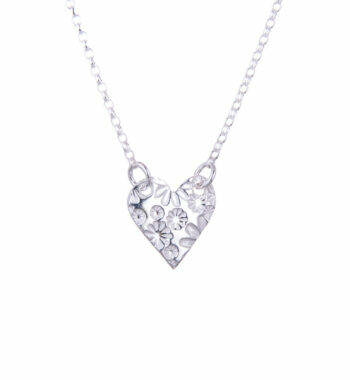 Every piece of our jewellery is made in our studio using precious metal clay, allowing us to create delicate and detailed designs. 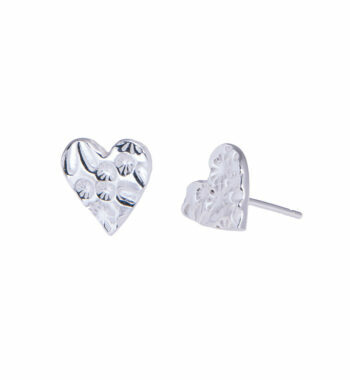 The process used to make these gorgeous items is not dissimilar to pottery; each charm is hand-shaped and then fired in a kiln. 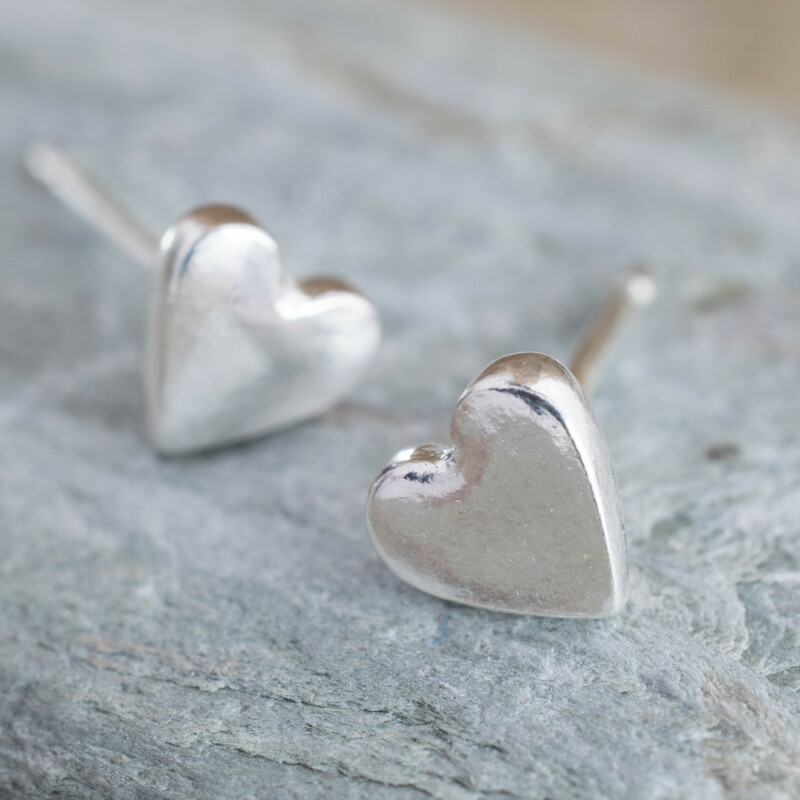 This environmentally-friendly method produces intricate yet sturdy jewellery. For more teeny tiny hearts, please see our full range. 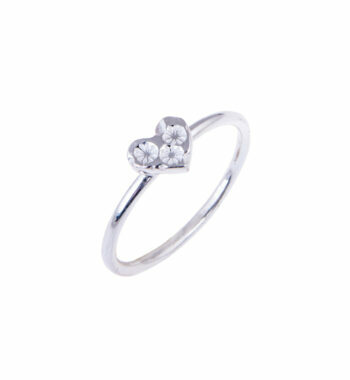 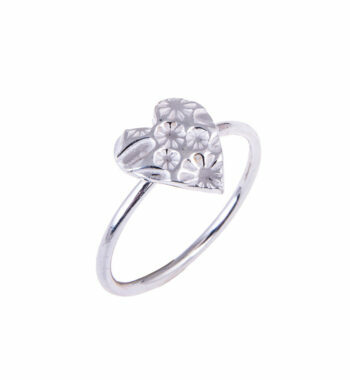 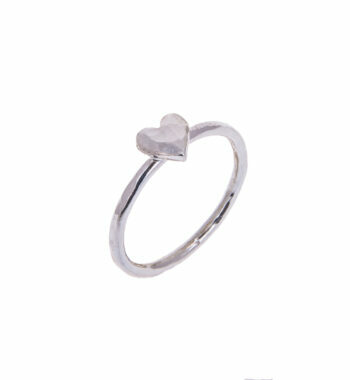 A lovely addition to your jewellery collection, this teeny tiny heart ring has been gently hammered for it's gorgeous effect.